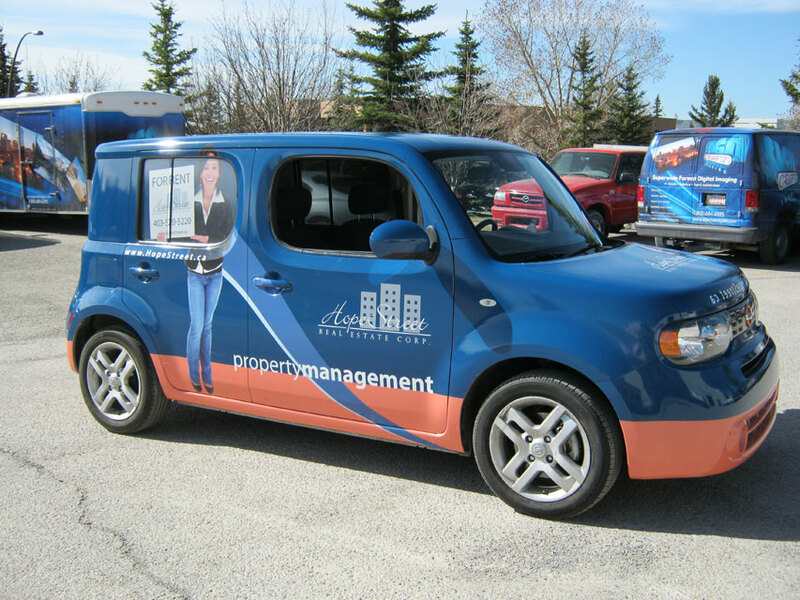 We design solutions for vehicle graphics and work seamlessly with our production partners to enhance the identity for your business. 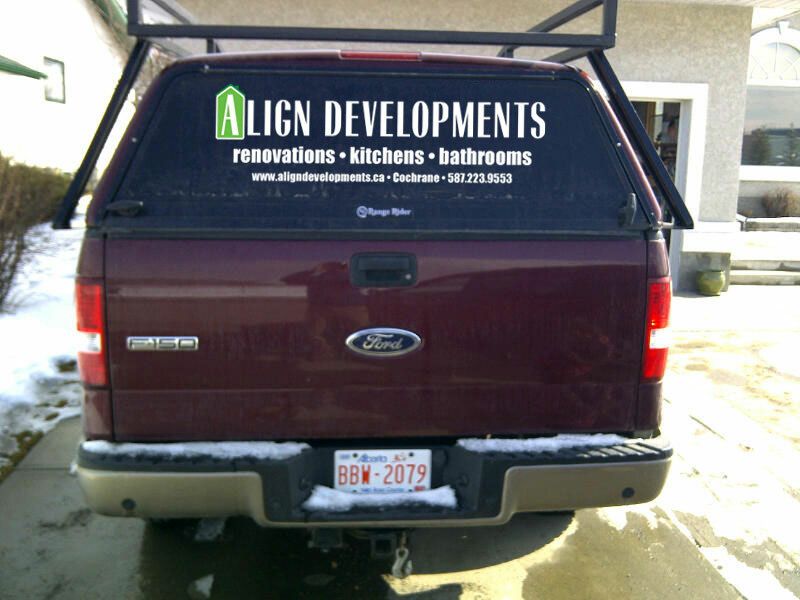 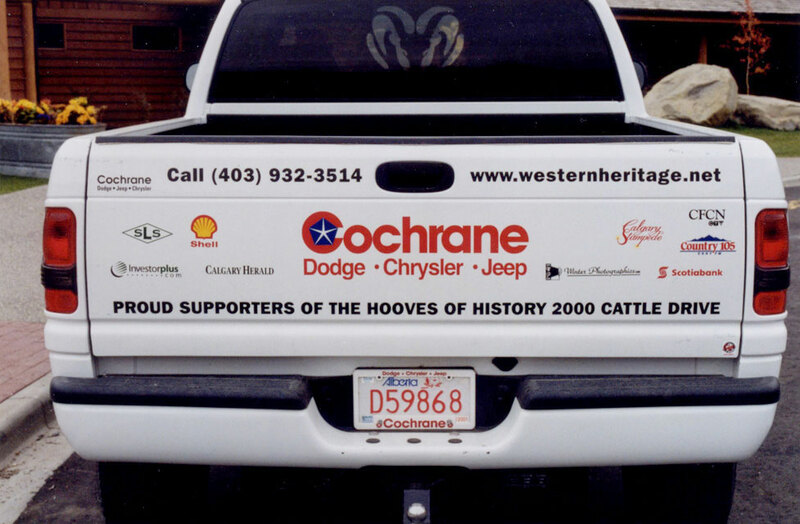 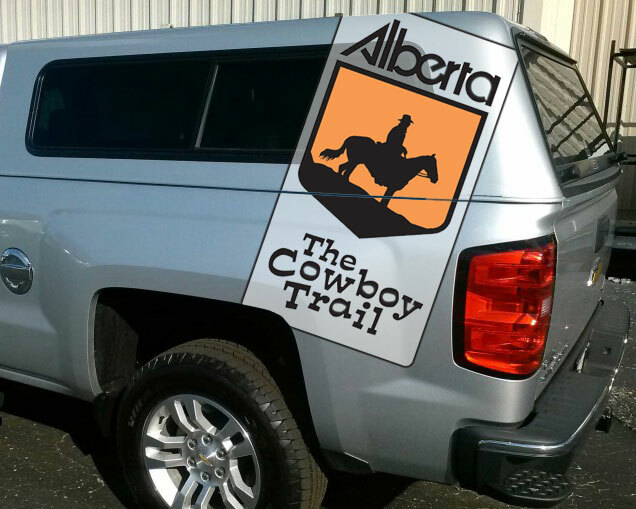 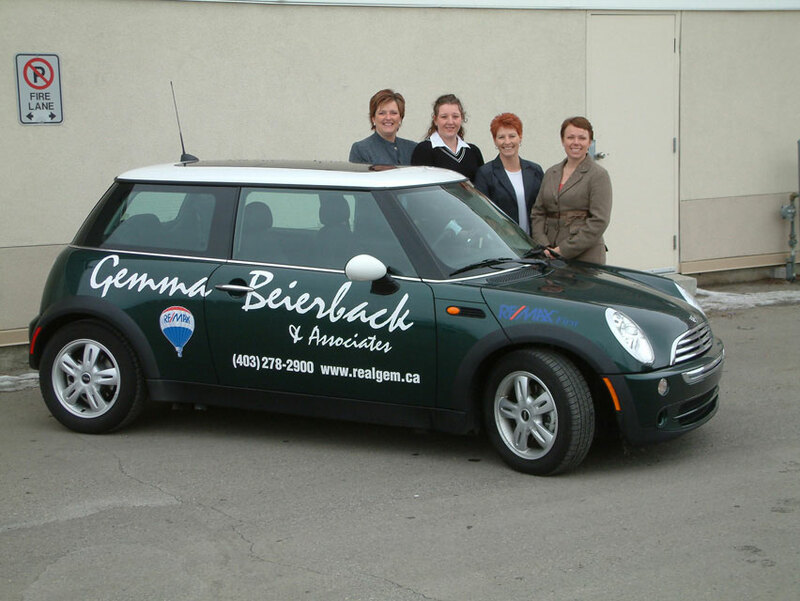 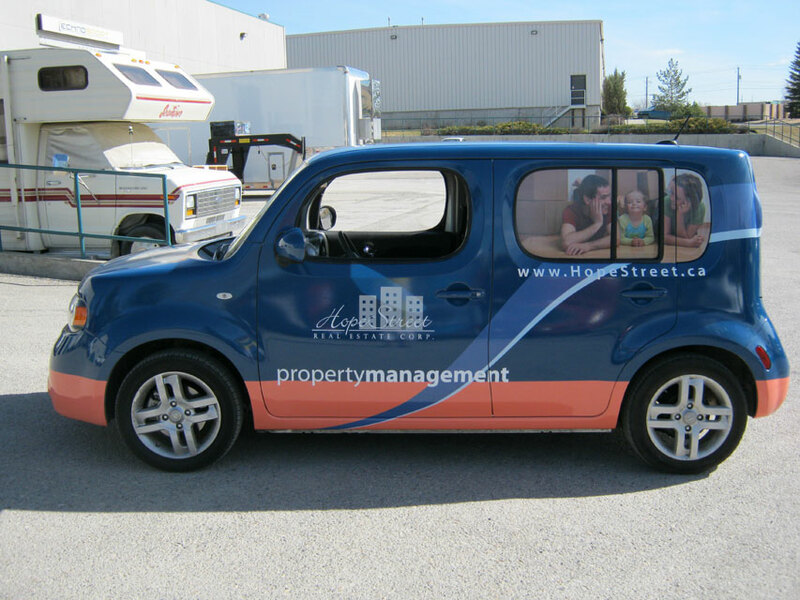 Turn your vehicle into a moving billboard that will turn heads and promote your business. 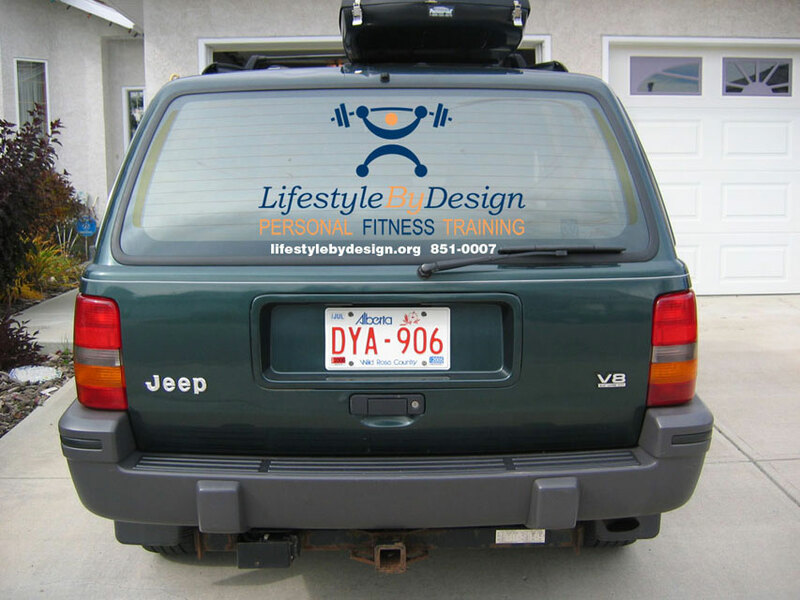 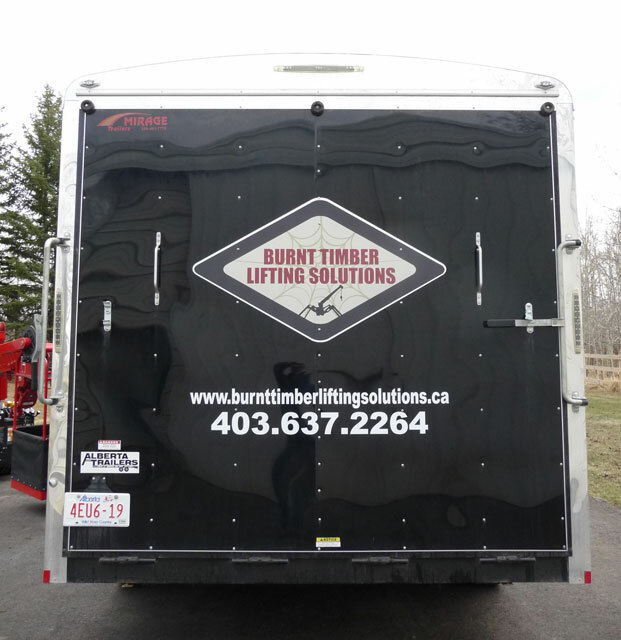 We provide simple cut out vinyl graphic or full wrap graphic designs for all kinds of vehicles and trailers. 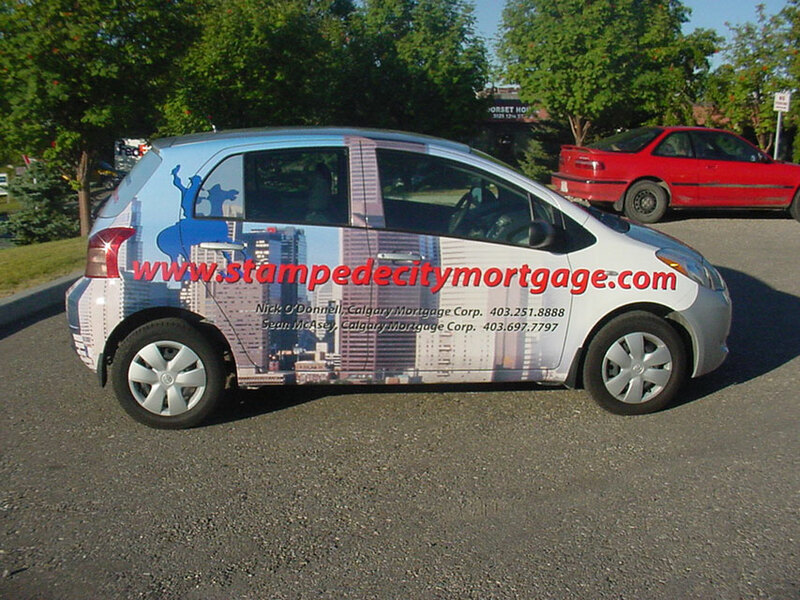 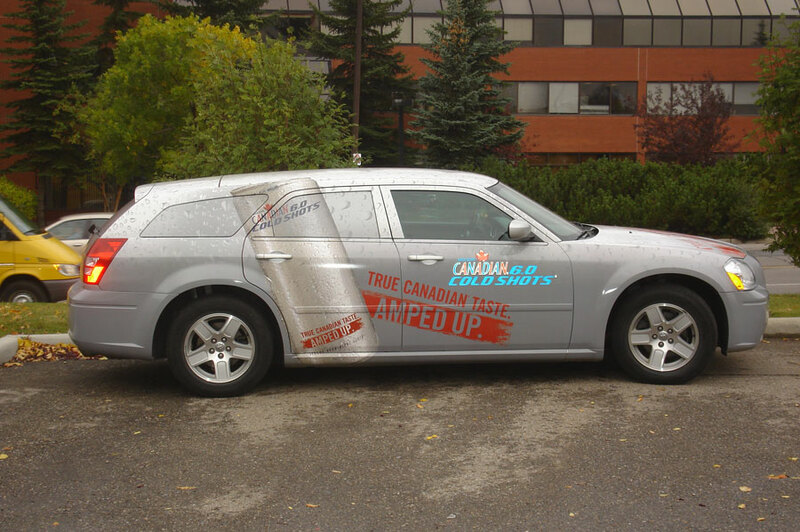 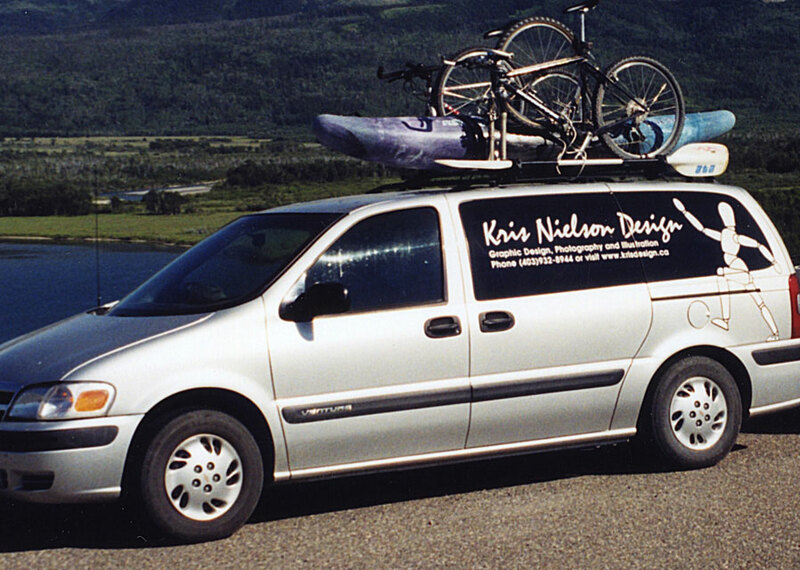 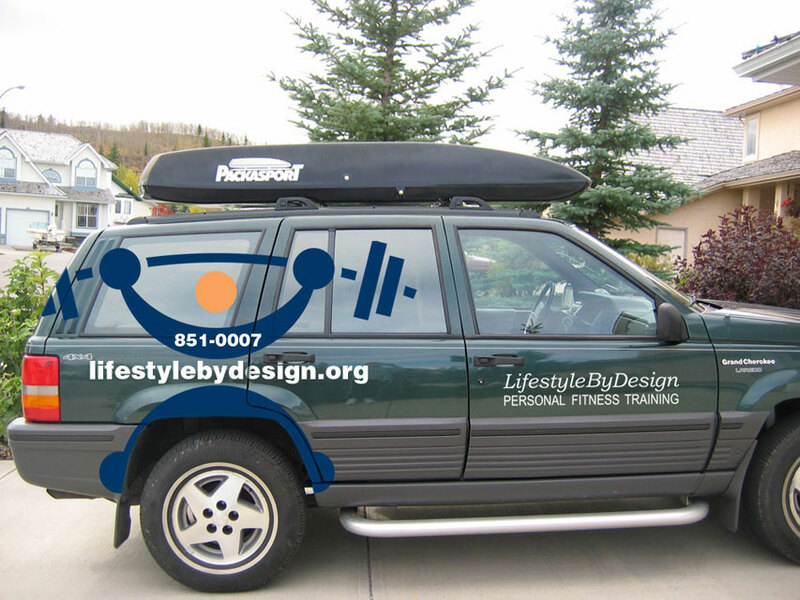 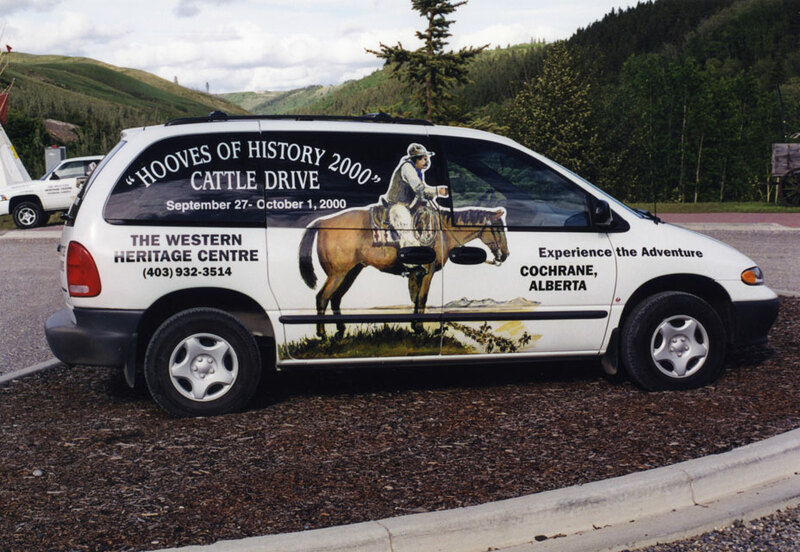 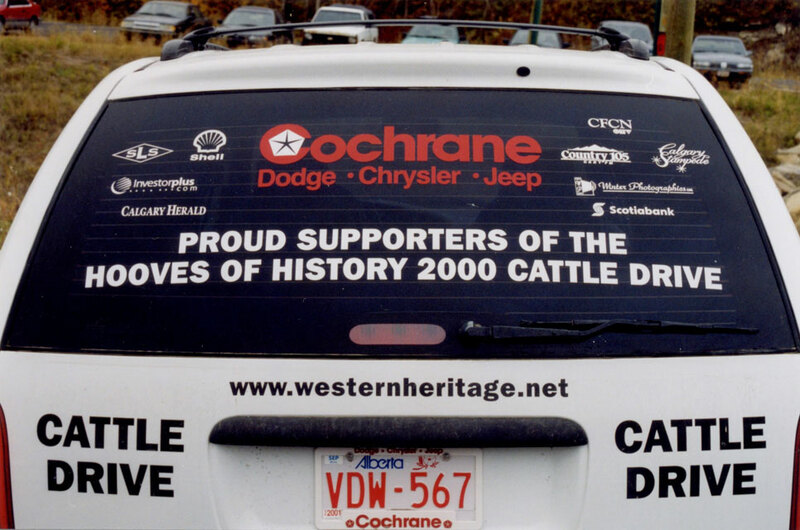 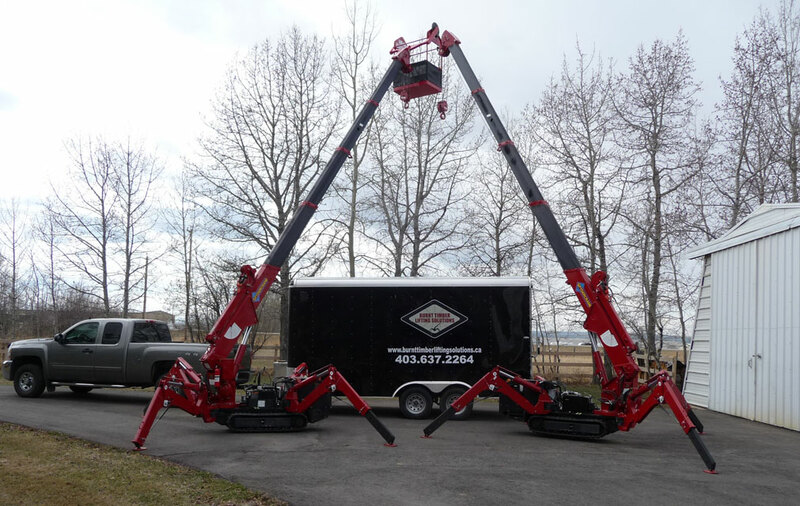 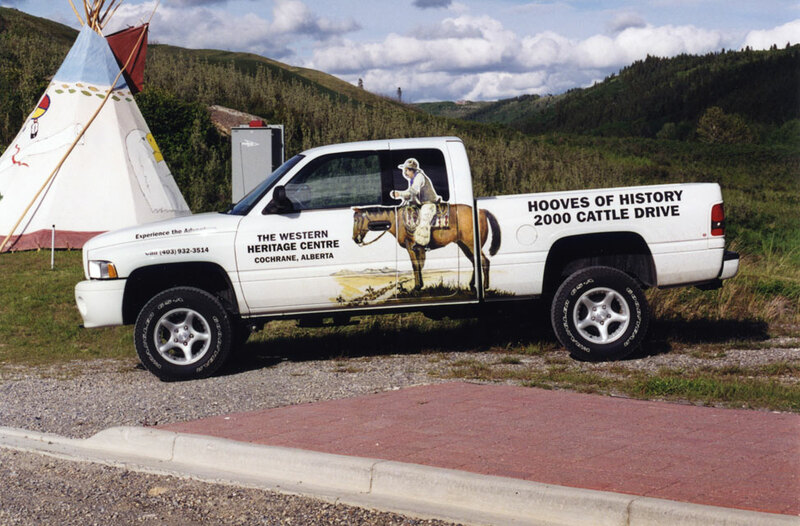 Our designs will send a powerful message that promotes your products wherever your vehicle is.